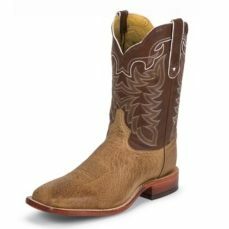 The Antique Tan Vintage Smooth Ostrich is an 11-inch tall Men’s San Saba™ boot with a broad square toe and a walking heel with spur ledge. They also have insoles with Lama Comfort Technology.. 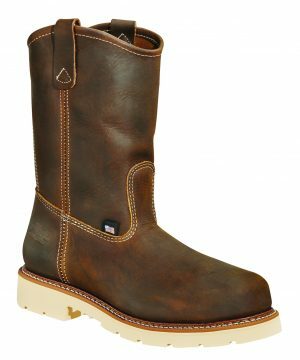 This style is proudly Handcrafted in the USA.